After all the December celebrations and decadent splurges, it is now time to give your body a break and get a little healthy. 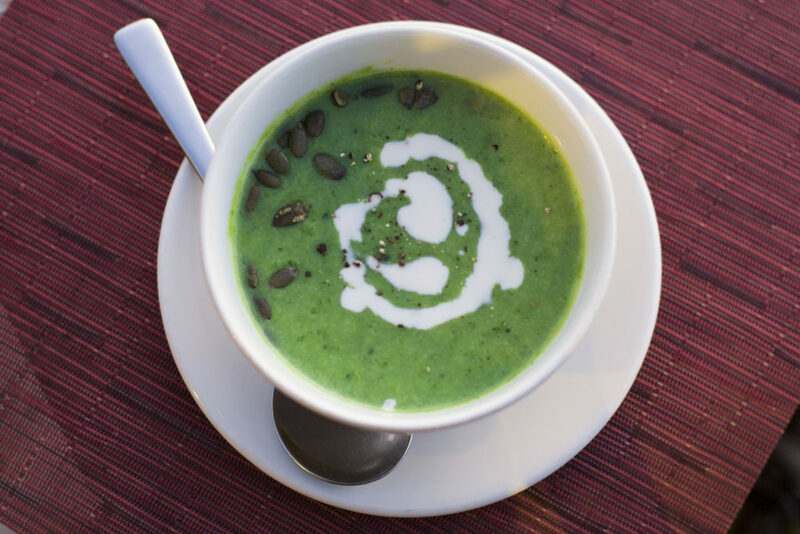 So, we decided to give you a delicious, easy and very healthy soup as the recipe of the month for January. Spinach is low in fat and even lower in cholesterol, spinach is high in niacin and zinc, as well as protein, fiber, vitamins A, C, E and K, thiamin, vitamin B6, folate, calcium, iron, magnesium, phosphorus, potassium, copper, and manganese.